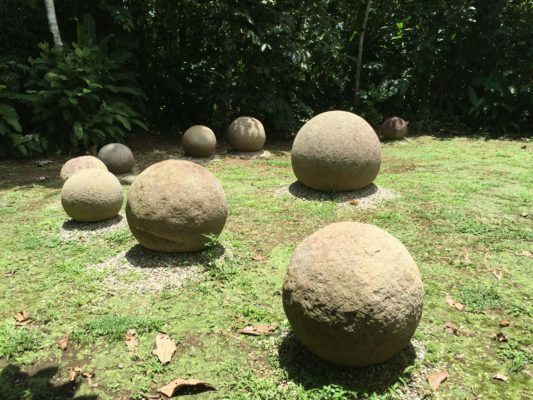 Las Villas de San Buenas is located a short drive from several national parks (Ballena National Park in Uvita) and Manuel Antonio (90 min) National Park. Incredibly, almost 30% of Costa Rica is protected in national parks, biological and archeological reserves, and wildlife refuges. There are four national parks, Corcovado, Ballena, Chirripo and Manual Antonio all within 90 minutes drive of Las Villas de San Buenas. Ballena National Park in Uvita is one of Costa Rica’s most beautiful national parks and only 15 minutes from Las Villas de San Buenas. Corcovado National Park is a 263 square mile park, located 90 minutes from Las Villas de San Buenas. It is considered to be the “Crown jewel” of Costa Rica’s National Park system. In fact, National Geographic stated that it is “the most biologically intense place on Earth in terms of biodiversity.” Cost per day is $10. Costa Rica’s most popular tourist attraction is Manuel Antonio National Park, and it is located approximately one hour from Las Villas de San Buenas. Our clients and residents often times will make a day trip to this beautiful national park to see some monkeys and other wildlife, and enjoy one of the beaches in the park or in Quepos. 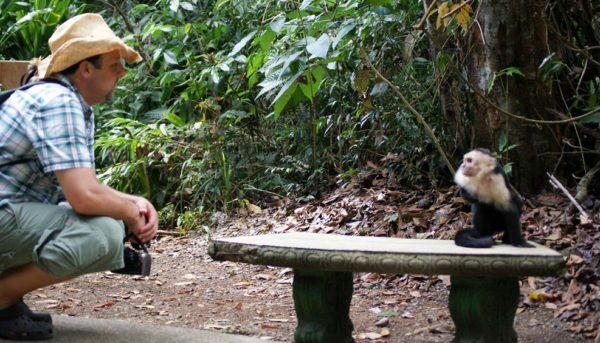 Manuel Antonio National Park is the smallest National Park in Costa Rica, yet it is one of the most visited. Please note that it has a maximum of 600 visitors per weekday, 800 during the weekend and it is closed to the public on Mondays. Chirripo National Park is home to Costa Rica’s highest mountain peak (elevation 12,530 ft/3,820 meters). The entrance to Chirripo National Park is located near San Isidro del General. The park encompasses 125,600 acres. There are daily limits as to the number of visitors so it is strongly recommended that you secure your permit prior to arriving in Costa Rica. It is possible on a clear morning, to see both the Pacific Ocean and the Atlantic Ocean from the top of Mount Chirripo. To experience this one must hike up to the top of the mountain (approximately seven hours), spend the night at one of the few cabins on the mountain, and wake up early. It is more common to have some clouds blocking the view, but even then the views are spectacular. Take a look at this 360 degree photo from the top of Mount Chirripo.